Hi, everybody! I’ve been silently lurking here for the past 3 years. Just want to share that I stumbled upon Jonas Gaffud’s blog and I think all pageant lovers and A&Q supporters should totally check it out. The latest entry is part 1 of Pia’s journey to Miss Universe. 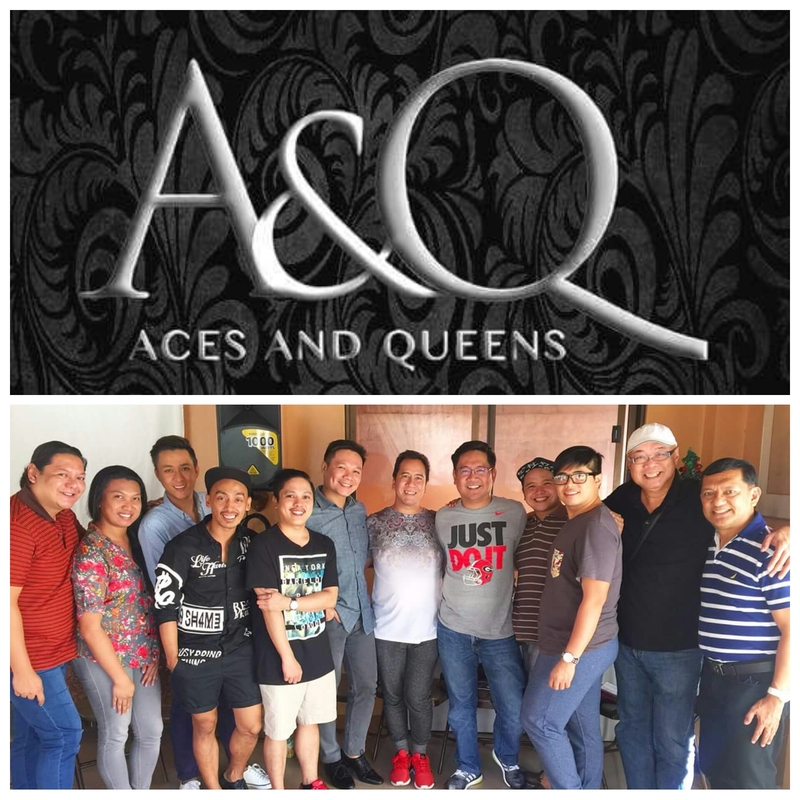 Aces and Queens, thanks for working as a team. Thanks for standing up for the Philippines to bring excellence in global pageantry. Our candidates are visibly reserved, intelligent, beautiful with a sense of purpose in life (reach out to the poor), emotionally intelligent, dignified, classy, prim and proper for the crowns. sumale na ang gusto sumale A big NO or YES let them join. who knows may ibubuga naman pala right? once they chosen as official candid. saka nalang mag Big NO or YES. wag muna magbgay ng opinyon. let them join. sa finals magkakaalaman. nakakaexcite ang bbp 2016. im sure dadagsa ang dyosa sa bbp2016. watch out! cant wait! kailangan mag b2b iknow pwedeng hinde muna but the point is we didnt have a good crowning memories. so i am hoping we will have a 2 0 of pia and clinch the 4th crown. Cant Wait bbp2016. WOW ..THE CAMP OF THE YEAR! A & Q! LIGWAK NA ANG KF CAMP NG MGA BUGSBUNNY AND BARNEYS….NGA NGA PAMORE!!! DAPAT MAGLEVEL UP TONG KF NA TO–ANG DUGYOT NG TRAINING GYM NAKITA KO SA VIDEO AT MAY PA LUHOD LUHOD TRAINING PA SI APONG R…BWAHAHAHAHAHAHA SUPER ANTIQUITY LEVEL ANG TRAINING!!! She is 26 now, they should push her to join. I agree with chrome and disagree with the others who do not favor Rachel Peters. I think she is our answer to the Girls from Europe and the Americas. I just hope she develops the ‘eager almost aggressive attitude’ displayed by Venus Janine Miriam and Pia rather than the ‘complacent’ showing of Shamcey MJ and Ara. Wow catriona gray is beautiful too. Way to go A&Q ! Thank you for all you do ! didn’t you notice? they won ! Maybe Miss World because she is also a talented singer and songwriter. Ito ba wala clang balak kunin… from BbP and MWP 2013. Di na ko maghahangad ng back to back, pero ayokong maghintay uli ng 42 years ang Pinas para manalo uli. Basta manalo tayo every 5 years, okay na sa’kin! God bless and Congrats for these wonderful team! Possible entrant is Kaila Estrada, one of mercator models. she is 19 now. she has way too sleepy looking (droopy) eyes which they try to hide with make-up & photoshop. Christi McGarry has them too and she has done pretty well. with this bod she definitely will be in top 10….. again..
snip here , snip there and voila ! MU powerhouse.. I love how they made her jaw stronger and her chin symetrical… I’s so suttle yet impactfull… They could’t fix the small gap between her eyes though. and speaking of facial proportions, this girls face is all sorts of wonky, but i don’t know- i kinda like her! (maybe because she looks like my half-Castilian cousin)..and when all dressed up as Miss Venezuela, her lack of facial symmetry sort of blends in the background. And this is what i admire about the Venezuelan beauty factory. They don’t really create girls- they create armours out of silicone, fillers, chiffon and crystals. Their girls don’t have to worry about their individuality. They simply put on the Miss Venezuela persona and it’s done. Creepy looking. She reminds me of Meryl in Death Becomes Her. its a shame. A model yes, but that nose wouldn’t pass muster in a beauty pageant where the ideal is still about facial proportion..
21-year old Andrea Tovar is a model, a student of Industrial Design and Photo Imaging Production at the Jorge Tadeo Lozano University. 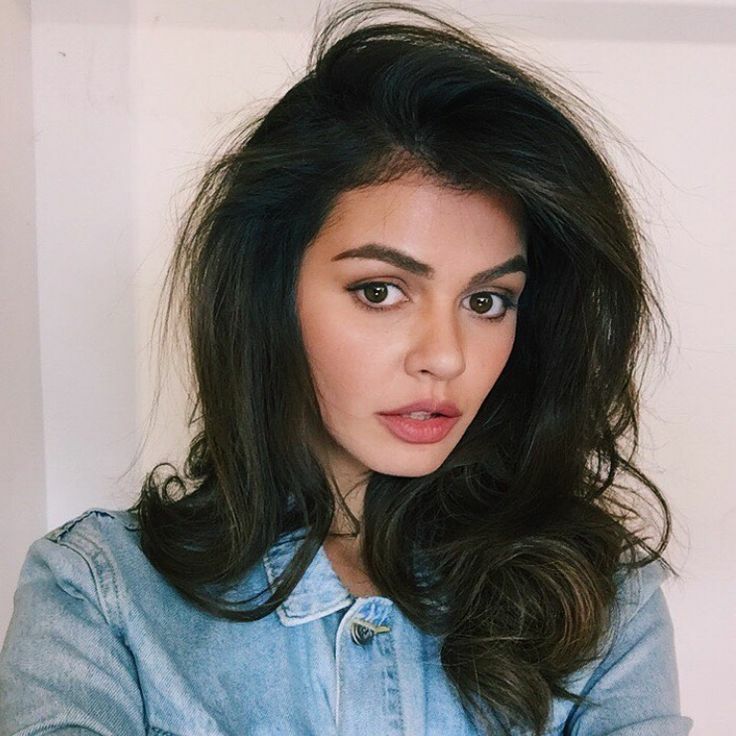 She stands a statuesque 5′ 11″ (1.80 m) and will now represent her country at the “Miss Universe 2016-2017” pageant. The one on the left looks more beautiful. Yas! Thats Ary! Ang sweet nyang tingnan picture na yan no? Yup! She had her nose done a tiny bit. Unfortunately the organization of Miss Universe and the local Miss Universe Colombia relationship was altered due to their revolt on the fiasco. They flag this country as non inclusion already. “Non-inclusion” for Colombia? Where did you hear that? The opposite might be true. What I am afraid of is that IMG / MUO will be tempted to crown Miss Colombia in 2016 as a way to extend the 2015 crowning drama to generate additional publicity for the pageant. I agree Ivan. MUorg and IMG need to show to these Colombians that they’re the boss and they can’t be bullied. If they crown Colombia next year then expect that the other candidates from that year and the years to come will cry foul, humiliated, mistreated, etc…one way or another. It’ll be a disaster. Colombia can go ahead and stop sending any of their candidates in the future as well but I’m pretty sure they won’t do that because they are crazy pageant fanatics too. Bottom line, their nonstop bitterness will do more harm than good for Colombia. Their candidates need MUorg more than MUorg needs them. Period. We want a fresh face, beautiful very fluent in English with a caliber like Karen Davila. As tall as Gwen . Beautiful body like Lastimosa. Walk like Parul viola you will have the new Miss Universe. We should not talk about back to back syndrome again because this will just be hindrance like what happened in 2014 puro clappers. this is it ! this is it !! Bakit sobrang haba at laki ng ngipin? she got a killer bod ! Body is super. Face, not so much. I agree, she’s statuesque with banging body…however, she looks old-fashioned, she needs young and fresh-looking makeover. Is this Rachel Peters? Perfect for Miss intercontinental / Supranational. She is in in the same mold as Christy McGarry. She could finish strong or even win. Parang may tuberculosis, ang taas ng shoulders at maiksi leeg. Daaaamn ! those lowwwng leyggs ! WOW !!! this is it ! watch out Universe 2016! Thanks Jo. Beautiful video. Two weeks after ngayon lang ako naiyak. Being there at Planet Hollywood and being a witness to the faux pas left me numb, in shock. We all wanted to shed tears of joy at that time but didnt, couldn’t. Watching this gave me the tears I might have suppressed at that time. So glad that Pia represented us. She was divine and owned that stage on fateful night of Dec 20, 2015. I have ghostbombs right now. Tsarrrrr hahah.